Melech Haolam Asher Kidishanu Bemitzvosav Vetzivanu Lehadlik Ner Shel Yom Tov. Blessed are You, L-rd our G‑d, King of the Universe who has sanctified us with His commandments and commanded us to light the Yom Tov candles. 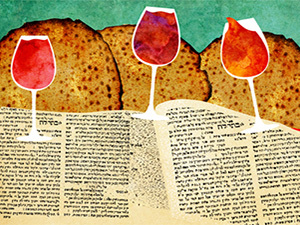 Melech Haolam Asher Kidishanu Bemitzvosav Vetzivanu Lehadlik Ner Shel Shabbos V'Shel Yom Tov. 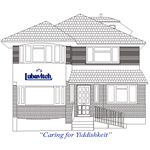 Blessed are You, L-rd our G‑d, King of the Universe who has sanctified us with His commandments and commanded us to light the Shabbos & Yom Tov candles. Melech Haolam Shehecheyanu Vekiyemanu Vehigianu Lizman Hazeh. Blessed are You, L-rd our G‑d, King of the Universe Who has kept us alive, and sustained us, and enabled us to reach this time. Melech Haolam Asher Kidishanu Bemitzvosav Vetzivanu Lehadlike Ner Shel Shabbos Kodesh. Blessed are You, L-rd our G‑d, King of the Universe who has sanctified us with His commandments and commanded us to light the Shabbos candles. On transforming the belief in Moshiach into reality.